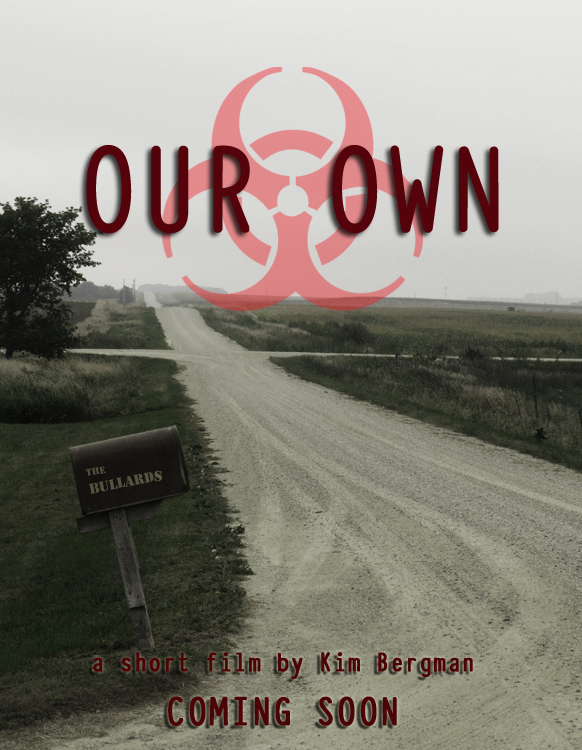 Our Own, a short film by Kim Bergman, is the story of this town and the lives of the people unfortunate enough to be born and to die there. Next Who would YOU trust? ?